HOW DID WORLD RECORD BREAKER GET HIS GREAT GRAY? Noah Strycker came to the expert when he wanted to add Great Gray Owl to his year list as he was on his way to setting his global record for most birds seen in a calendar year. Noah has topped 5000 species. Here’s his blog about finding Great Gray Owls with co-author Peter Thiemann. Another area of public land where there are nest platforms for Great Gray Owls is the Klamath Marsh National Wildlife Refuge in northeastern Klamath County, OR. Faye Weekley, the biologist there, tells me one of her several platforms is in use this year and has a Great Gray Owl nestling. As with the western slope of the Cascades and the Klamath Basin, Klamath Marsh seems to have an abundance of small mammals this spring. Altogether that makes eight platforms in use across the state that I know of. 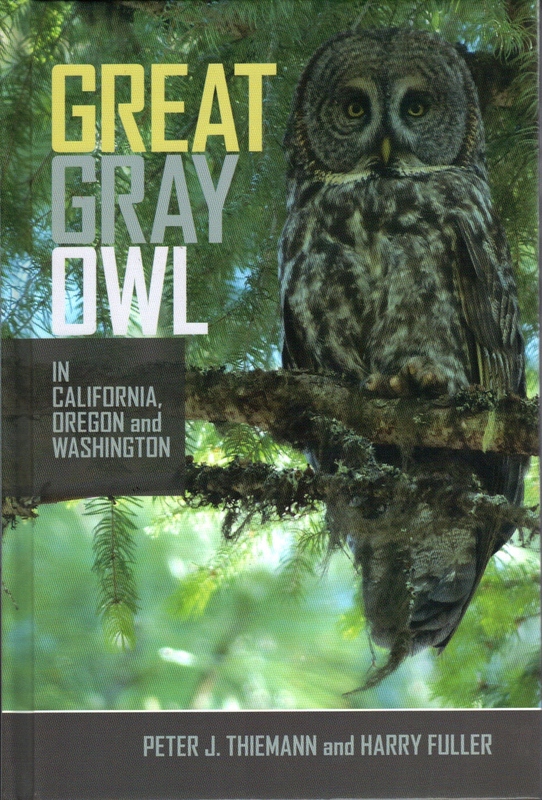 For information on the new book on Great Gray Owls of California, Oregon and Washington, click here. 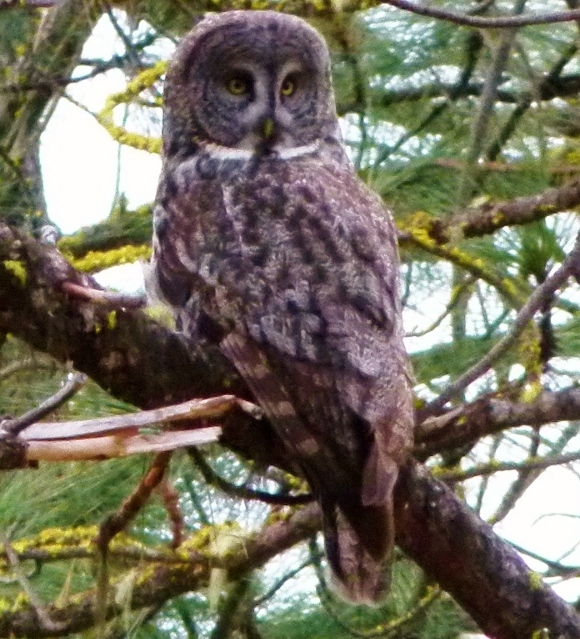 Nebulosa Press is proud to announce the publication of Great Gray Owl in California, Oregon and Washington. The book is available to order now. This book is now available to order through Amazon and some algorhythm working an eighty-hour week will make sure it gets to you, though I am doing the fulfillment myself. Click here to go to the book’s page on Amazon. This book is now available in Britain and that continent across the channel, Brexit or no. Click here for link. We would prefer you buy this book directly from us or a local retailer, but fully understand the convenience of click and shop through Amazon though their employment practices apparently leave much to be desired. Our newest retailers is Raventree, Mt. Shasta’s new birding supply store in Siskiyou County, CA. This book is also now on sale at Third Street Books in McMinnville, OR, Seattle Audubon’s Nature Store, Portland Audubon’s Nature Shop, the nature stores at Silver Falls State Park and Shore Acres State Park in Oregon, Wild Birds Unlimited in Medford and the Northwest Nature Shop in Ashland, Oregon. The book will also be found at the store overlooking Tualatin River NWR, north of Sherwood, Oregon. I will be speaking at the November 8 meeting of the Salem, Oregon, Audubon Society. On October 6th I will give a talk on the owl and birding I-5 at Third Street Books in McMinnville. Over 100 full color photos, never before published. Four original full-color maps showing the species’ disjunct breeding range in the three states of the Pacific Slope. California, for example, has breeding Great Grays in at least four distinct areas with apparent gaps separating each population from the others. This will not look like the range map in your field guide. Thorough summary of what is known and unknown about the birds in this area which is the southernmost extent of their range. Information on the habitat where Great Grays are now breeding and most likely to be seen. 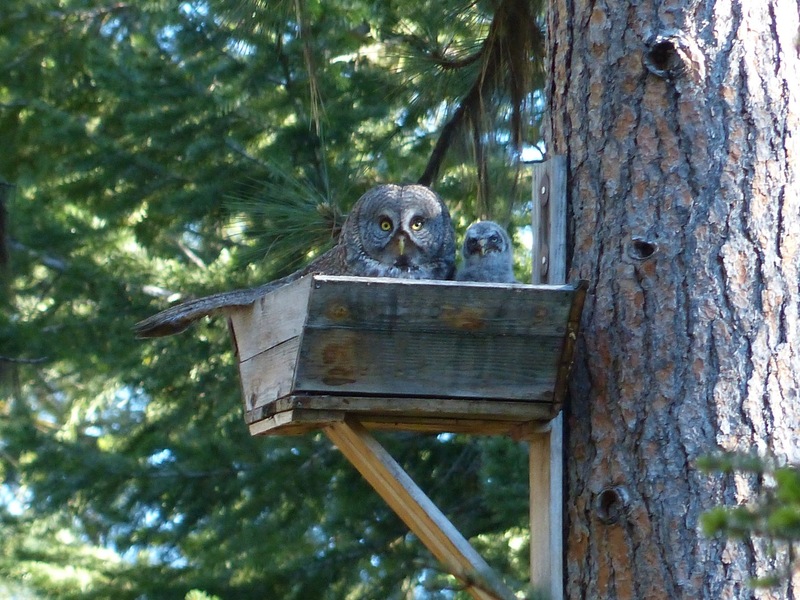 First-ever publication of data on the species’ use of man-made nest platforms in Oregon. If you like owls you’ll love this book. Co-authors Peter Thiemann (also the photographer) and Harry Fuller spent many hours with the owls during nesting season and in the colder months. Also dozens of field biologists and owl experts across the Western U.S. were interviewed as much of what’s known about this elusive species has never been published. Order from: Nebulosa Press, 820 NW 19th Street, McMinnville Oregon. 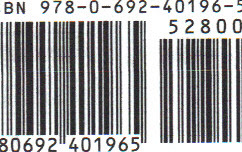 97128. Hardbound. 226 pages. Price $28 plus shipping & handling cost OF $5.86. The book is now licensed so that maps can be used on Wikipedia’s Great Gray Owl entry. Here are the range maps from this book, feel free to use and copy. Please give us credit as these are original maps based on our research. I hope in twenty years new maps will show that there are owls in some of the interstices and that the species is thriving. Fuller’s previous birding book is Freeway Birding. 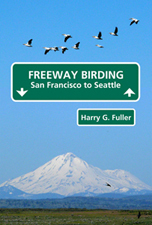 It describes the best birding places along Interstate 5 and connector routes from San Francisco to Seattle. Click here to order a copy. You are currently browsing the archives for the Owl category.